1.) 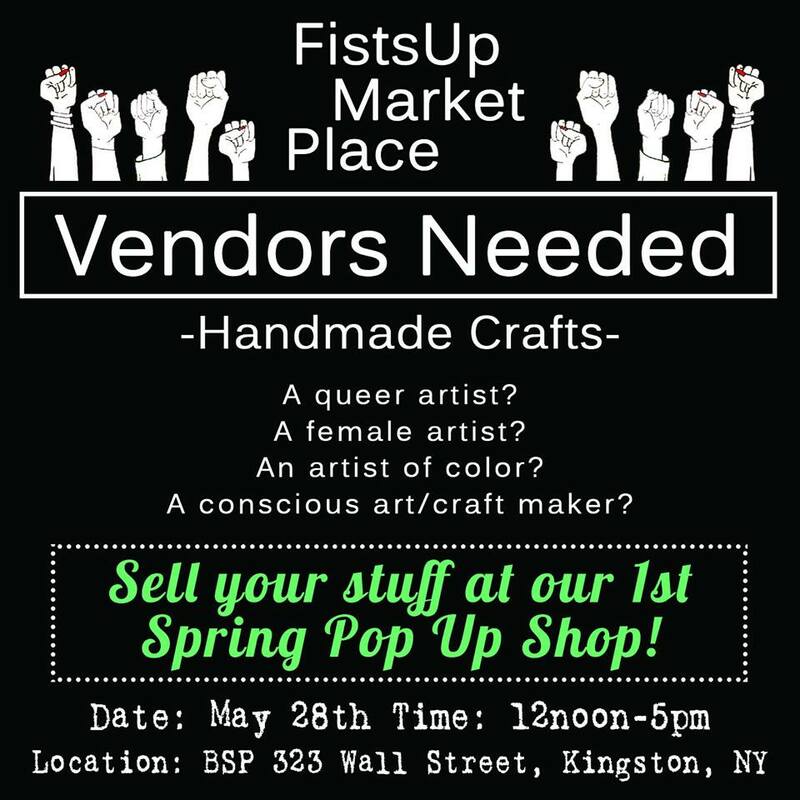 Westchester women are looking for female and?politically conscious artists and vendors for their spring pop up market in Kingston. 2.) Westchester woman Sherry Saturno of Tarrytown’s short documentary film, “Human Investment,” delves into the lives of social workers to find out what makes that want to dedicated their lives to serving humanity. The documentary is?nominated for a 2016 National Association of Social Workers Media Awards for Best Documentary and you can help her win. Click here and scroll down the bottom to?vote for her! 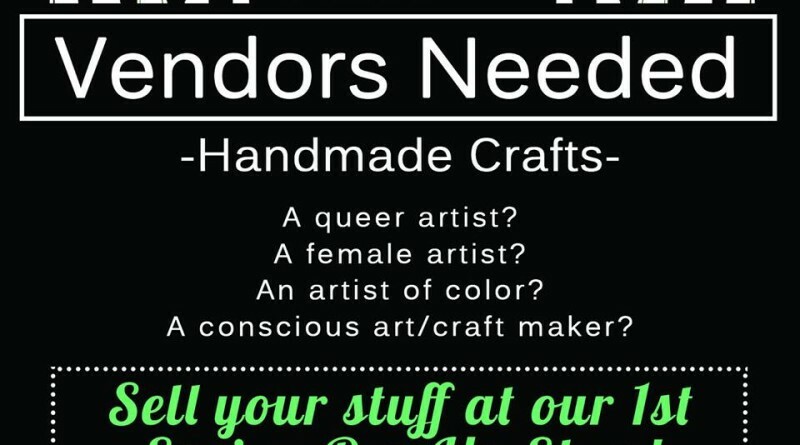 Voting ends on April 10. I have been absent for a while, but now I remember why I used to love this web site. Thank you, Ill try and check back more frequently. How frequently you update your web site?